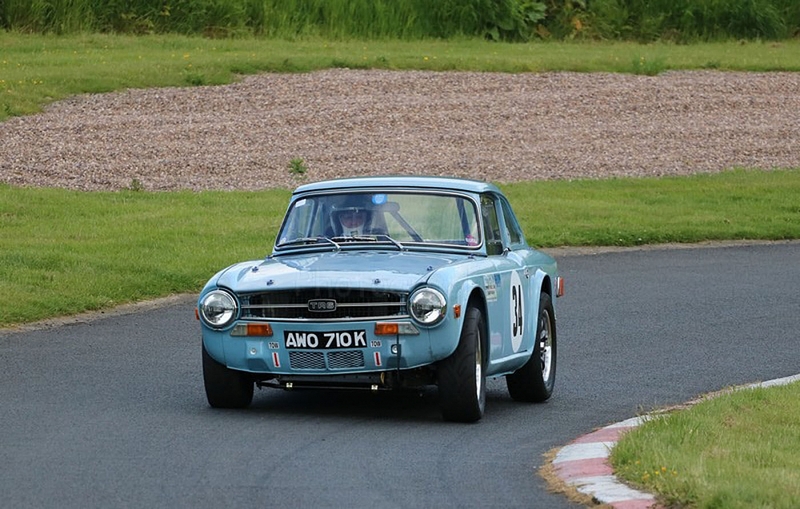 Come and support our very own member Jim Johnstone as he returns to his first competitive hillclimb event in his newly rebuilt TR6, following his double roll accident at Blyton Park Sprint meeting. The Harewood Hillclimb, run by BARC Yorkshire Centre, is the longest speed hillclimb course in mainland UK. The venue offers unrivalled views of high speed motorsport action set against a backdrop of the beautiful Wharfedale valley. Admission to the Harewood course is £10.00 with children under 12 getting in free. Practice runs start at 09:00 with the competition starting at around 11:00 ending by 18:00. Saturday 1st June includes a qualifying round of the Revington/TR Register Sprint & Hill Climb Championship. Sunday 2nd Jun includes a non-championship class for TR Register cars.